Purchasing a few items is your opportunity to take a little piece of paradise with you. Whenever your wear that shirt or drink out of that mug, you’ll be reminded of the sweet times here. 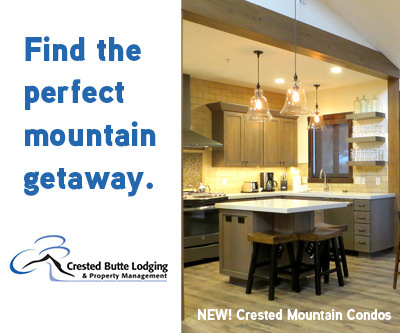 Crested Butte shopping has a lot to offer with tons of unique and rare items. We even print our own gear from time to time. Dropping a new, unique, and limited edition design every month or so, with the softest fabrics you’ve ever felt. 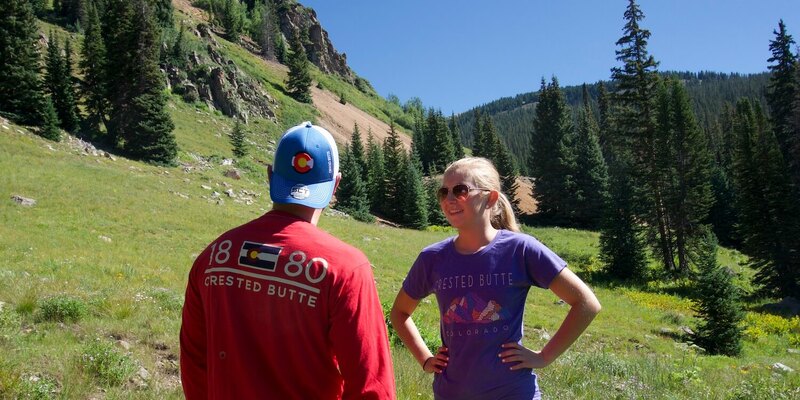 Be sure to check back for our latest Crested Butte inspired shirts and items. Get them shipped right to your door or snag one as a gift. Sunglasses, ski goggles, and prescriptions lenses available too. Featuring major brands of footwear for any activity. Clothes and accessories for active kids who love the mountain lifestyle. Local boutique with jewelry, hats, accessories, and more. Contemporary clothing, jewelry, lingerie and gifts with temptation. Men’s and women’s clothing for outdoor, relaxation, and all mountain needs. Boutique style with affordable prices and great service. Hat and accessories shop bringing you the best in headwear. Great selection of well priced t-shirts and souvenirs. Gifts and home items that are handmade and produced with sustainable materials.